Do you have a vacation destination on your bucket list? Planning a vacation can be an exciting time. The anticipation for a great trip grows with each confirmed detail. Follow these recommendations from the travel professionals to ensure your trip is not only a success, but filled with memories to last a life time. More and more families today are electing to book private homes for vacations. These can often provide a more relaxing environment than multiple hotel rooms. Not only can private home rentals be more economical than many hotel rooms, but they also afford the opportunity to have many long and enjoyable meals in the privacy not afforded in a restaurant. Lazy mornings with coffee enjoying the view are another added bonus of private home rentals. Take advantage of the awesome deals offered for transportation from Groupon coupons available through Cheapoair.com. The first step is to determine your budget and dates. There are multiple websites that are reputable and offer a huge selection of private home rentals at just about every desirable destination around the globe. With budget, location and bedroom count in hand, begin to view available properties at your vacation destination. Most of the descriptions will include location, bedroom configuration, amenities and multiple photos. As you narrow your selection based on your needs, begin to pay special attention to the reviews provided by previous vacationers. 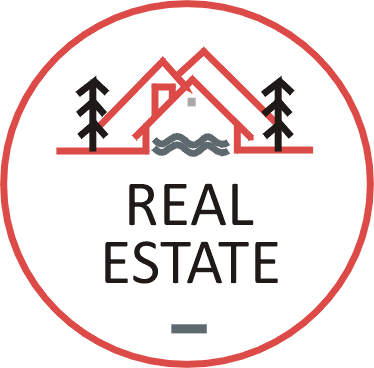 These reviews are generally valid and offer great insight into the condition and location of the property as well as the responsiveness of the owner should any unanticipated issues arise. Before sending any deposits or rental funds, be sure to communicate directly with the owner. Any questions you may have regarding issues and amenities that were not addressed in the home’s description can be posed directly to the homeowner. The objective is two fold: to get the answers to your questions and verify the legitimacy of the owner. Unfortunately no industry is immune to scammers and that includes the online private vacation home industry. Use sound judgement prior to sending any funds. Again, pay close attention to the existing reviews. If there are no reviews, it’s recommended to select an alternative property.